There are no doubts about the important role, that foggers play in the field of entertainment technology. 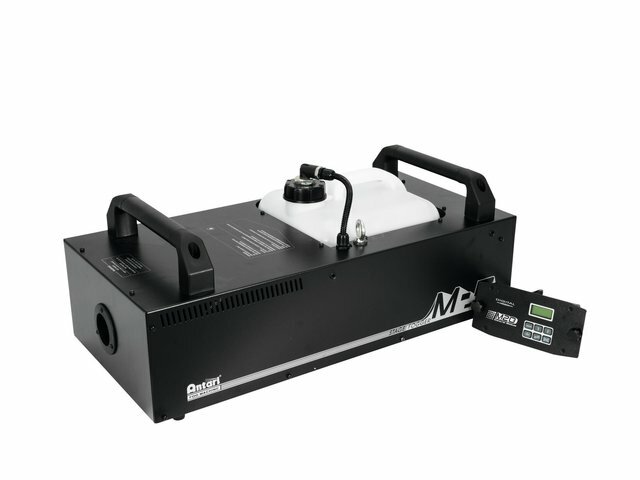 And if you need more power on midle-seized and big stages, there should also be no doubts about the new and perfectly roadtrimmed ANTARI M-5 Stage Fogger to be the right choice. 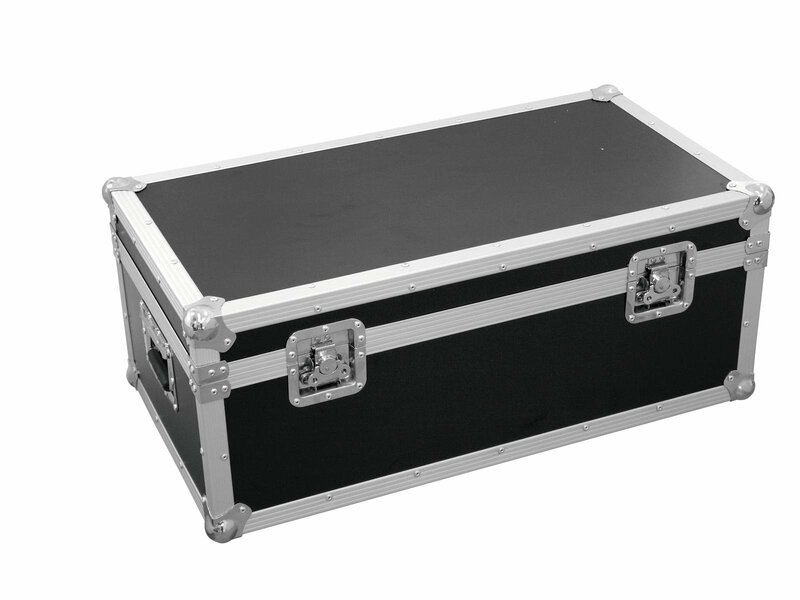 Since this professional fog machine is not only very powerful and unbelievable robust, but can also impress with its fog-emission. With high pressure the fog, which is not too dense by the way, is expelled and thus expands very quickly and takes up the room immediately. Try it and you will see, that you will almost not see anything.